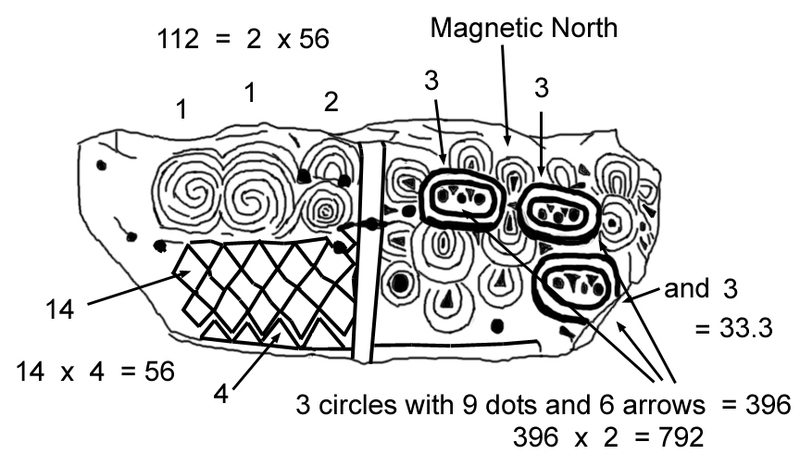 This entry was posted in Ancient History, Mysteries, Religion, Science, Uncategorized and tagged Comet Impact, gematria, Irish History, Kerbstone 52, Neolithic art interpretation, Newgrange. Yes. His unique take on Noah comes out next year. If you had not said this was an artifact from Ireland, I would have easily mistaken it for something from a Mayan dig. Their artwork is eerily similar. Yes, I saw that one just after I commented on the Mayan art. Interesting!